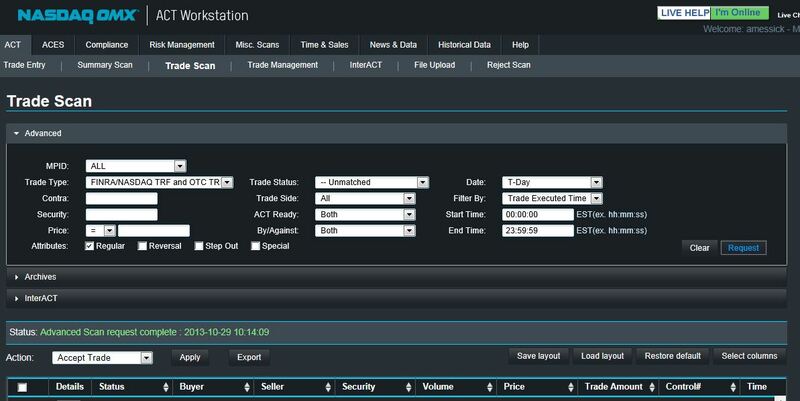 To learn more about how TradeGuard can help protect your business, contact Patrick Egan at +1 212 231 5733. 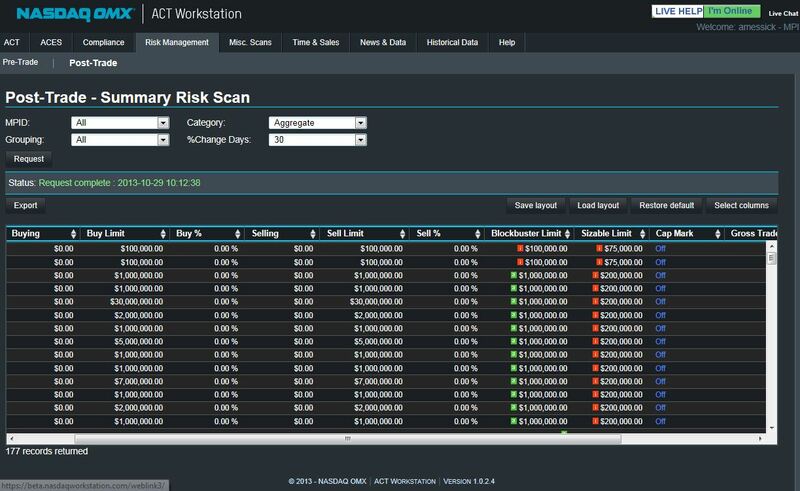 Nasdaq's ACT Workstation for Clearing Firms is an inexpensive browser-based application that assists firms in more easily managing their risk exposure. The ACT Workstation requires internet or extranet connectivity. Patrick Egan at +1 212 231 5733.